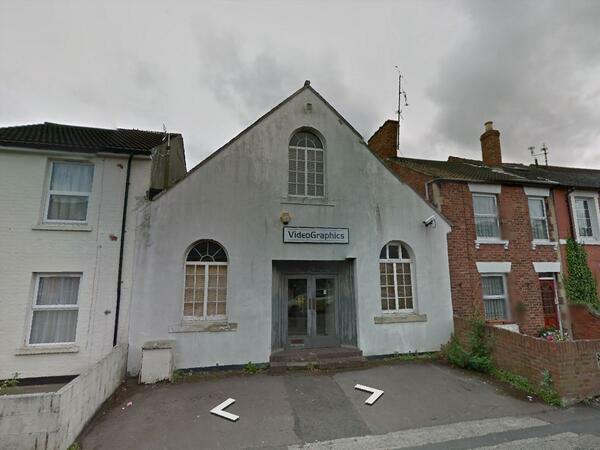 ING - SWINDON, THIS IS SWINDON. Edwin Robert Ing arrived in Old Swindon in 1852 and joined Lodge 355 of the local Freemasons. 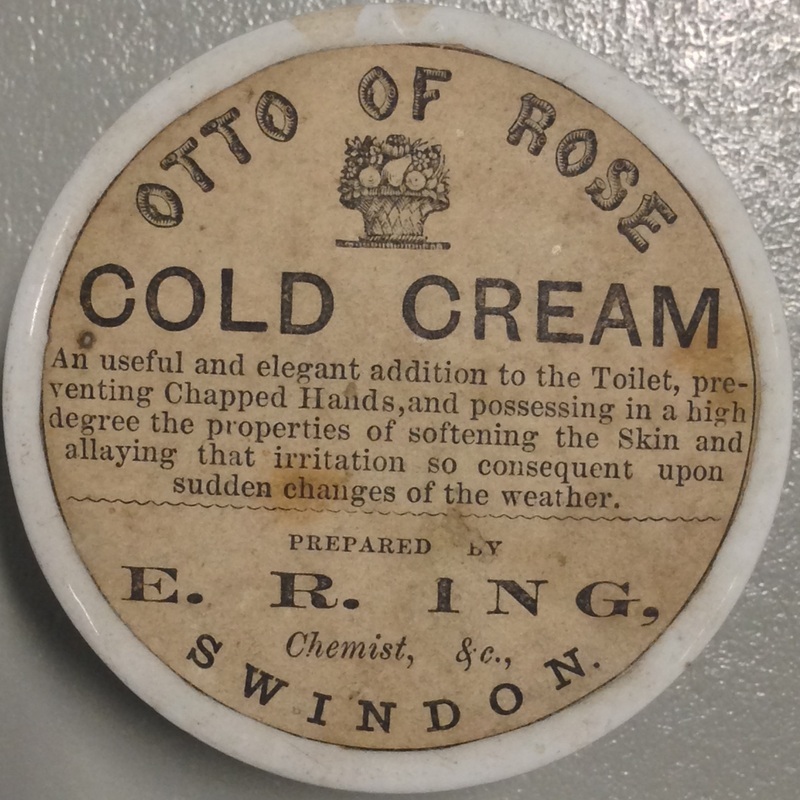 He then established his own Chemist shop in Wood Street, Old Swindon, by 1854. 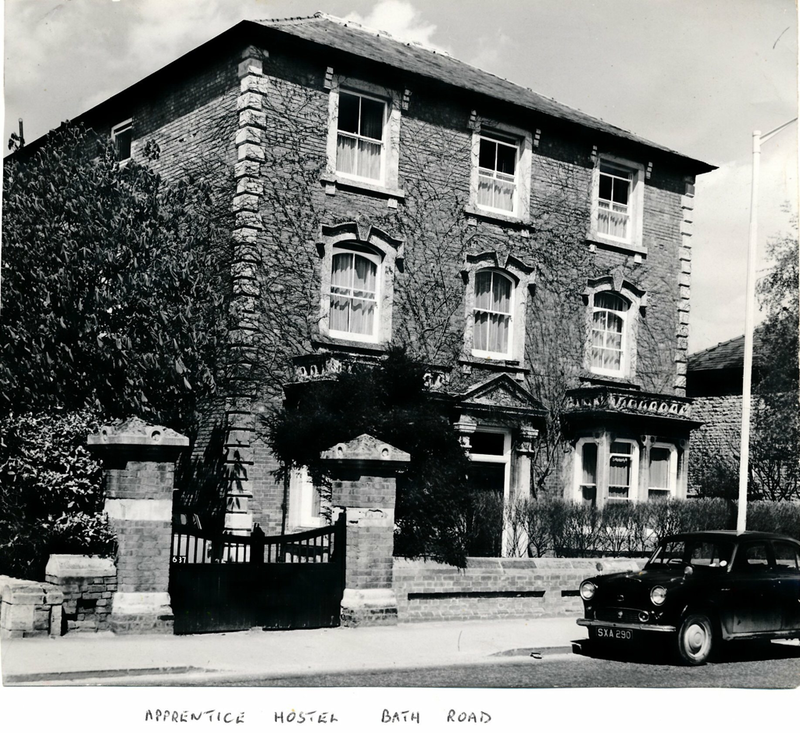 In 1868 Edwin Robert Ing purchased several plots of land along Bath Road, then called The Sands, and built his family home which he named Walton House after his childhood home at Walton Terrace, Aylesbury. 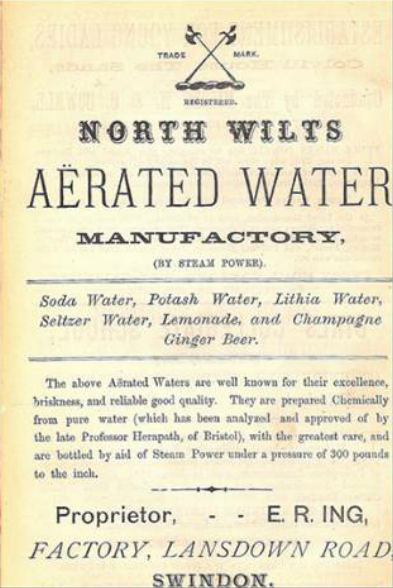 The North Wilts Aerated Water Manufactory on Lansdown Road was built behind Walton House. This is it today. 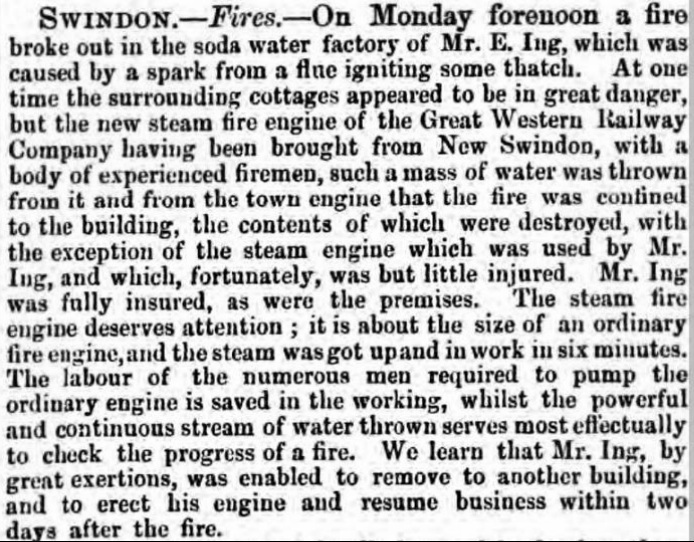 By 1870, at the rear of Walton House and on the other side of the narrow lane behind it, he built his dual sited North Wilts Aerated Water Manufactory with the main site being in Lansdown Road. Both of these building remain in place today. Walton House was knocked down in the 1980's and replaced by flats. 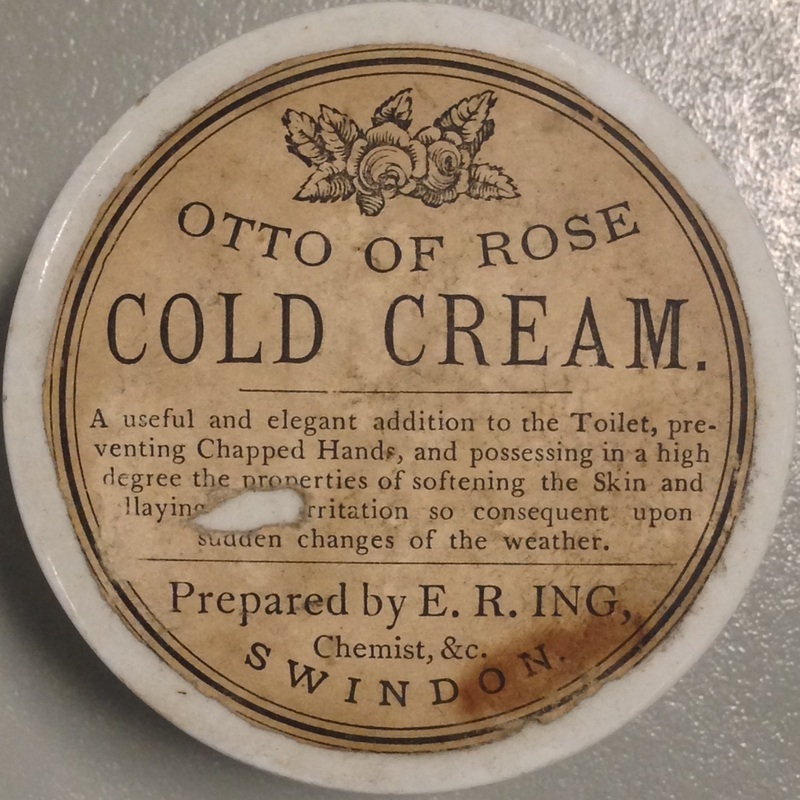 In 1882 Edwin Robert Ing sold his Wood Street Chemist shop to his apprentice J J Shawyer. Around this time the LAY family appear to have thought that they would take over the premises at 12 Wood Street. They never did. 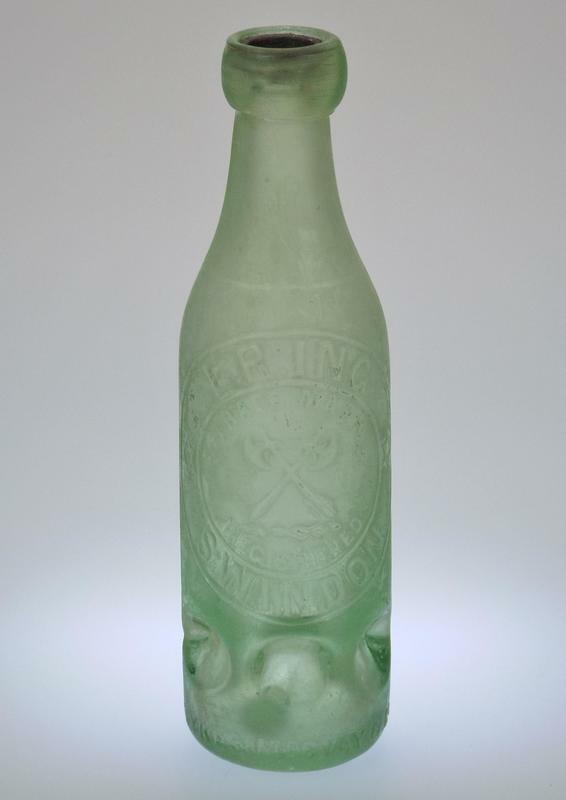 The earliest Ing bottles were just marked E.R. ING, then they were marked as E.R ING & CO with the introduction of his famous crossed Battle Axe logo and finally marked as E.R ING & SON. The Ing business continued until after World War Two when Ing & Son merged with Leese forming Leese Ing. By 1952 BARKER was absorbed into the business creating LEESE ING & CO. In 1973 Ace Soft Drinks, owned by Arkell, took over. 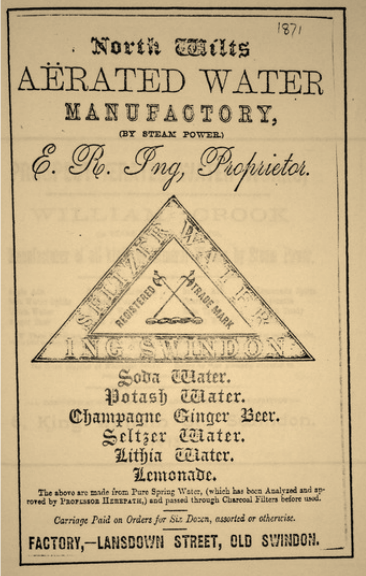 Edwin Robert Ing later moved to The Mount in Croft Road, Swindon and when he died in 1909 his 'water' fortune was worth over £1.2M in today's money. Probate of Edwin Robert Ing, 1909. An image of Edwin Robert Ing's grave in the graveyard of Christ Church, Swindon can be found here.